The best free slideshow software is no doubt a vital tool for most people. No matter if you are putting together a photo collection for family, a business presentation, or just a simple slideshow with music. Whatever you require, the best free photo slideshow maker which offers high-quality and professional results will be something you’ll wish to use. Fortunately, you will find a lot of best free slideshow maker with music available today, running on Mac, Windows, mobile and web. In this blog post, we will present you everything you need to know about the best free slideshow software you can find in the market today. Are you now ready? Let’s dive in! Do you love taking a lot of photos? Is videography one of your hobbies of choice? Are you seeking for an excellent way to highlight your work? You see, the best free slideshow software allows you to restore your video and photo memories for a lifetime. What’s more, most of the software available today are free. Yes, you read that right! With the best free photo slideshow maker, you are the creator and the designer. You decide on the backgrounds, effects, and transitions for your slideshows. What’s more, there are numerous types of software accessible to create a slideshow with music for free. That’s true no matter if you are just a beginner or a pro. You are already aware that a slideshow maker is a tool for making professional demonstrations. And not just for business uses. 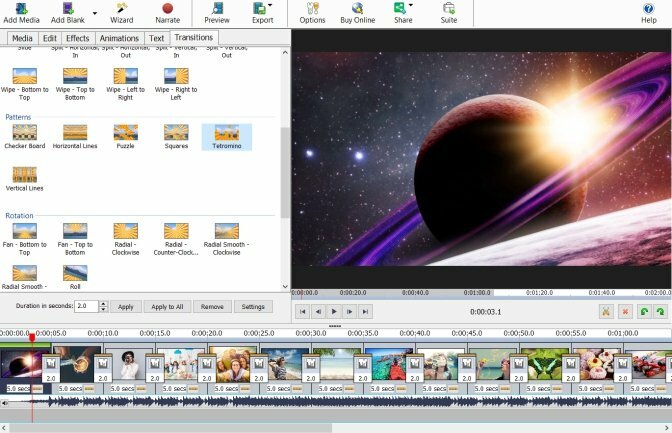 That’s because a multipurpose video editing tool will make unique occasions such as birthdays and weddings much memorable. Fortunately, there are plenty of excellent tools to choose from a wide selection. And we have listed the top names to see which is the best. However, take note that we in this list, we aren’t ranking them, as we understand that each software is unique in their ways. So, without further ado, take a look of the top 10 best free slideshow software this 2019. 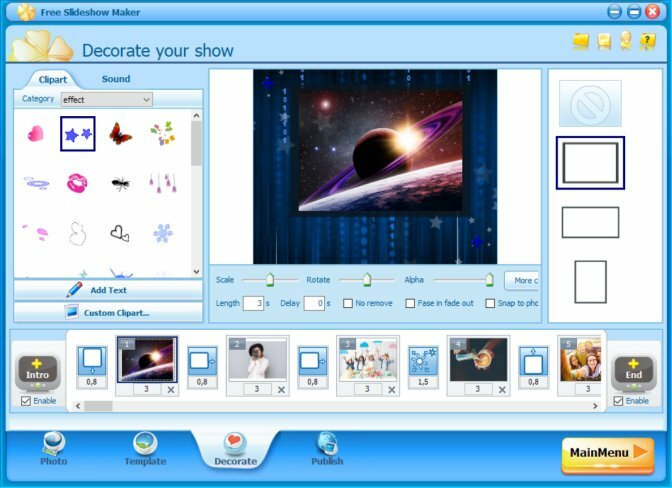 First on our list is the ThunderSoft Free Slideshow Maker. This is an excellently simple-to-use software package which allows you to create slideshow from your videos and pictures. You can include transition effects, play music, apply captions, use clip art, and so much more. With more than 70 numerous animated templates, it is simple to make slideshows and publish as video files, Screen Saver, Executable, and SWF movie. What’s more, you can also upload video slideshow on YouTube, even make HTML5 videos for your website. Currently, this is available in a free trial software application. The app is available in Italian, German, French and English language. This best free slideshow maker with music provides different customization features that include effects, music, and transitions. The good thing about this software is that you can easily drag images on the timeline at the bottom of the page. You can also customize preferred way by clicking on the “effects,” “transitions,” and “audio files” tab on top. After you completed making the slideshow, you can either save it on your PC or upload it to YouTube or Facebook. You can export the finished presentation in either AVI, WMV, or MKV file format. This popular slideshow software from Apple has been around for quite a long time, and it has focused only on its one philosophy: ease of use in an elegant and clean interface. It’s a perfect place to begin if you prefer to learn to edit videos. That’s because the basic workflow of the software is the same to that of more sophisticated software. 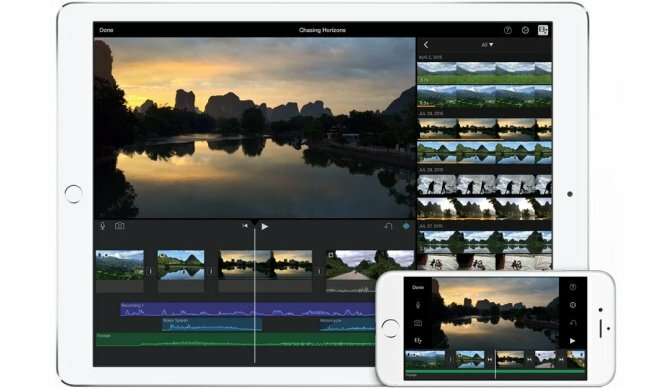 Apple iMovie covers excellent tools for the soundtrack in your digital movies, narration, green-screen effects, speed, color grading, and media organization. 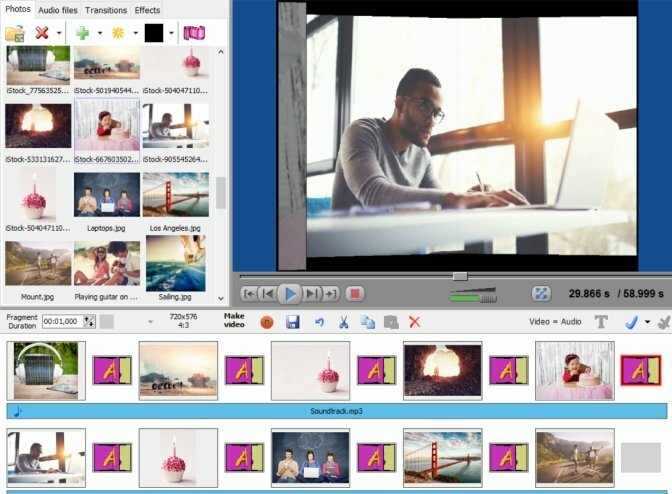 It supports 4K video and features some of the best story-board based movie creating tools for beginners – Movies and Trailers. In case you didn’t know yet, ComSlider functions by automating the process of making slideshows by just automating the slideshow making procedure. If you are a user, all you need to do is to upload photos and choose a template of your choice, and the software does the rest. Some of the feature it boasts include fancy transition, templates, and visual effects. 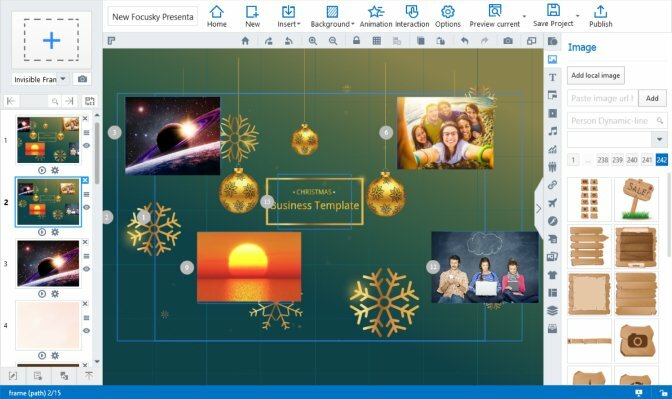 With this program, you can also create presentations easily, and update it anytime you want. Xtension is another software where you can make a slideshow with music. It’s a flexible platform which enables you to create, collaborate, share and present living presentations and documents. Along with inline editing and drag-and-drop features, Xtensio is no doubt a responsive and flexible page creator. You see, their interactive modules are customized for every business needs together with an instructional placeholder content to help your though procedure. 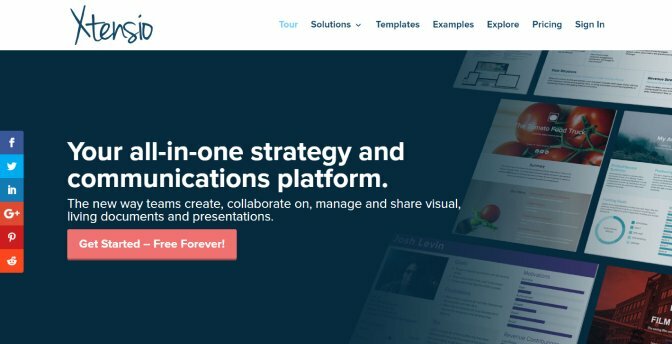 You can have one-pagers, lean canvases, user personas and more if you sign up for a free account. The optimal slideshow software is NCH, for its easy operations and strong functionality. It has a very user-friendly interface which allows you to grasp the employing tricks within a few glances even if you are not a computer savvy. What’s more, you can easily personalize your slideshow by including background music, transitions, as well as a time interval between each picture. Sharing of your final output can be a breeze too. 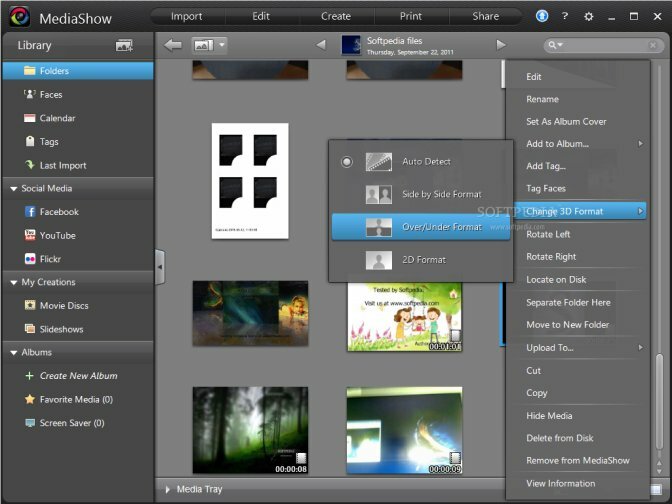 You can burn slideshow to DVD, save them as video files or even optimize for the portable and web devices. 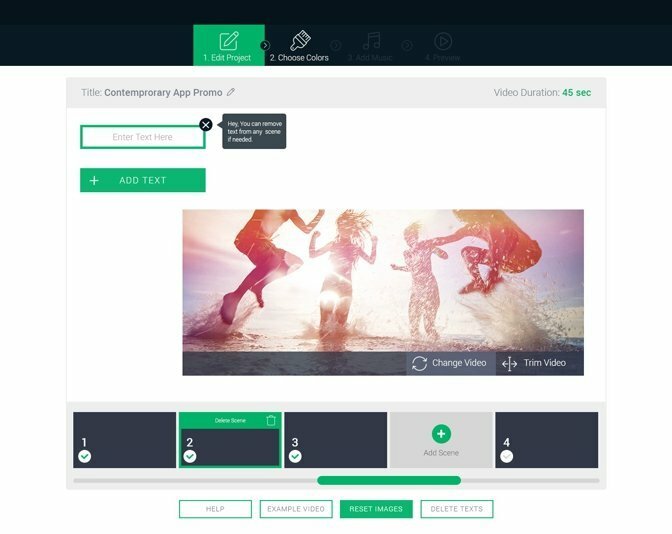 On the other hand, Focusky is a fully featured best free slideshow maker with music that is made to help you make captivating offline and online presentations. These presentations can be shared through Windows, Mac or as Web applications. Therefore, the software allows you to make dynamic presentations that can be distributed to a vast number of users. That’s true irrespective of the operating system they use. If you are satisfied with the layout and looks of your presentations, you can employ the publishing tool of the program and export your work like Windows, Mac or web application which you can simply share along with your audience. It’s also worth mentioning that Focusky offers a holistic view upon your presentation and lets you make a way which will take you through the content of the project. Renderforest is another free online all-in-1 platform that enables businesses and individuals to make broadcast quality videos as well as professional logos. You see, it’s a cloud-based video creator that helps you make beautiful and powerful videos swiftly and effortlessly. You can make videos for different uses within a few minutes, that ranges from commercials, infographics, slideshows and a lot more. With this platform, your imagination is only the limit. Renderforest has a huge video template catalog too where you can pick your desired template and begin your work from there. Cyberlink Mediashow is considered good for anyone who wishes to manage and categorize their images before creating a slideshow project with audio. That’s because this slideshow program is relatively simple to use. Thus, you can make a custom and professional slideshow in a short order. Moreover, it comes with photo editing and transition effects abilities in addition to excellent output options. It also helps you categorize and tag your videos and images. Wondering what the tenth slideshow maker is on our list? Well, it's our Slideshow Maker. Although it's not free, the trial version has all the features of the full one. 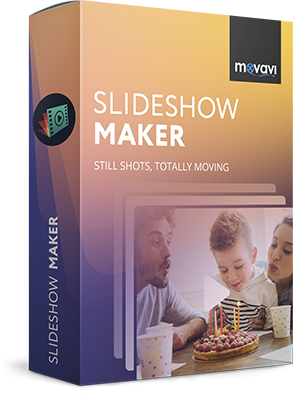 In case you didn’t know yet, Movavi Slideshow Maker is a simple yet a powerful tool for making engaging slideshows. You can simply create your presentations even if you have never done it before. Isn’t it amazing? Just upload videos and music, include music, and that’s it! Get your Movavi Slideshow Maker now and try it for yourself. To sum up, these are only some of the best free photo slideshow maker. All these video and slideshow programs have amazing features with an appeal to various users. We hope you pick the ideal slideshow maker for your needs! What are your thoughts about this post? Share your insights with us!